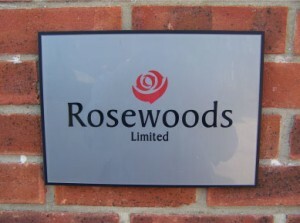 Rosewoods is a Suffolk based, family owned group established in 1985. 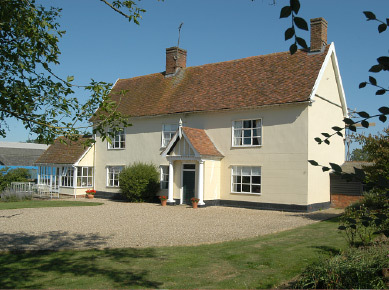 Our heritage has been high quality refurbishment, construction and development of local family homes and holiday properties. 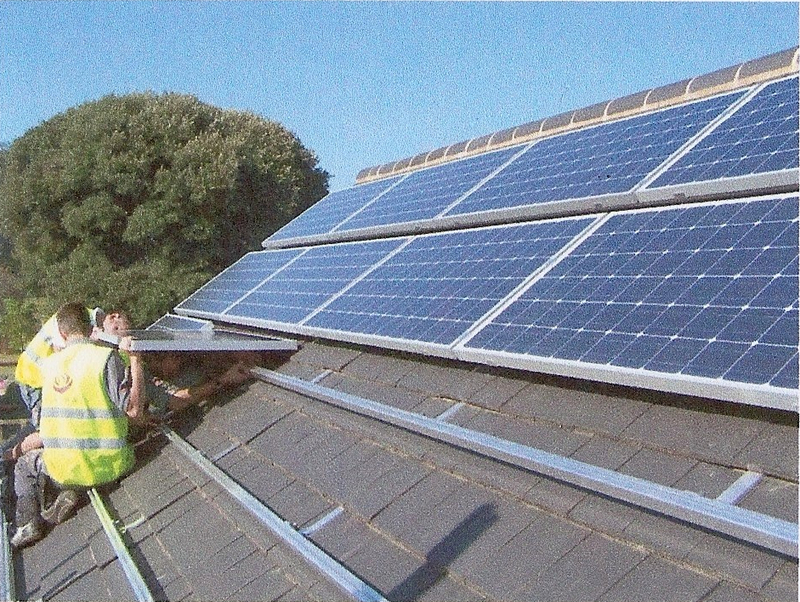 We are passionate about energy efficiency and now offer a range of renewable energy solutions for your home and business premises. To find out more please click the links below. The highest standards of design, construction and finishing. Energy efficiency solutions that save you money and protect your future. More about us and the approach we take to the work we deliver.